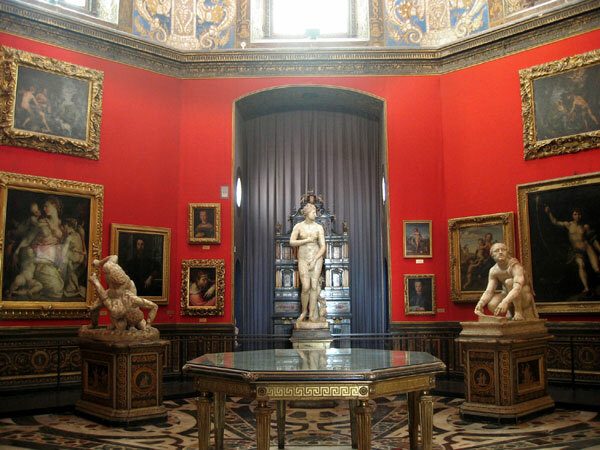 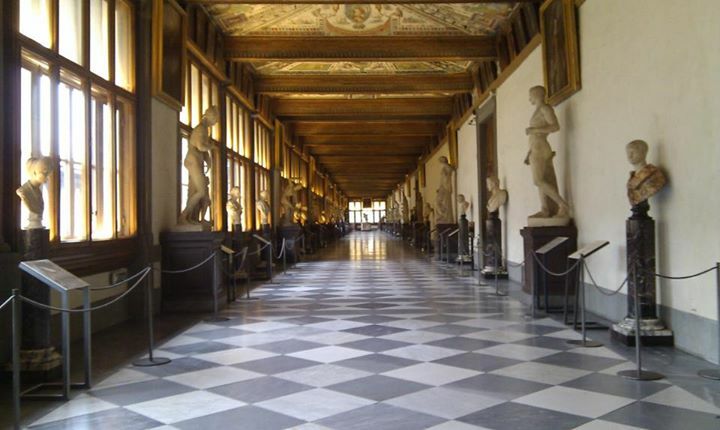 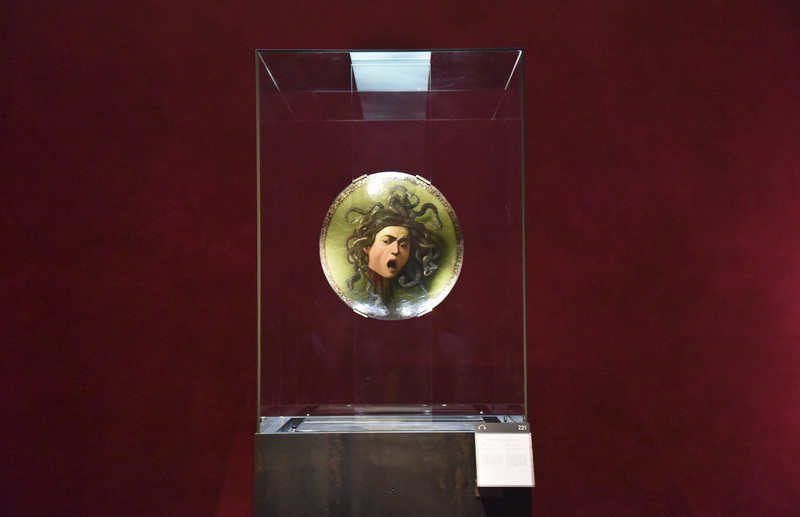 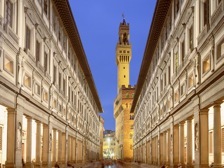 Home Search results for "uffizi"
Eight new rooms have been opened at the Uffizi Galleries in Florence displaying some 50 masterpieces from the 17th century. 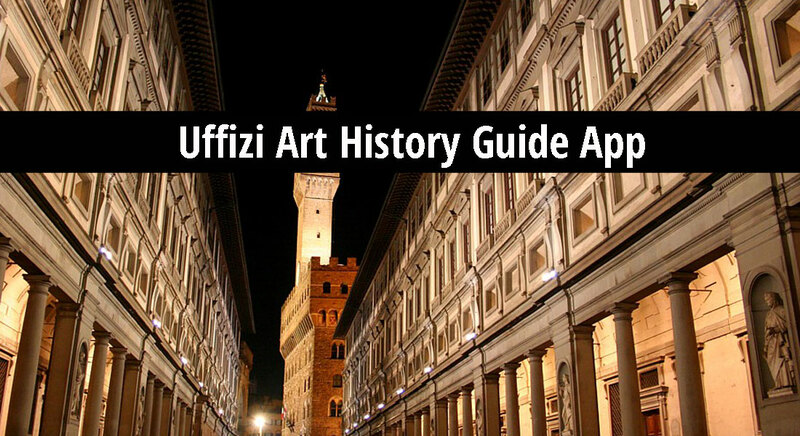 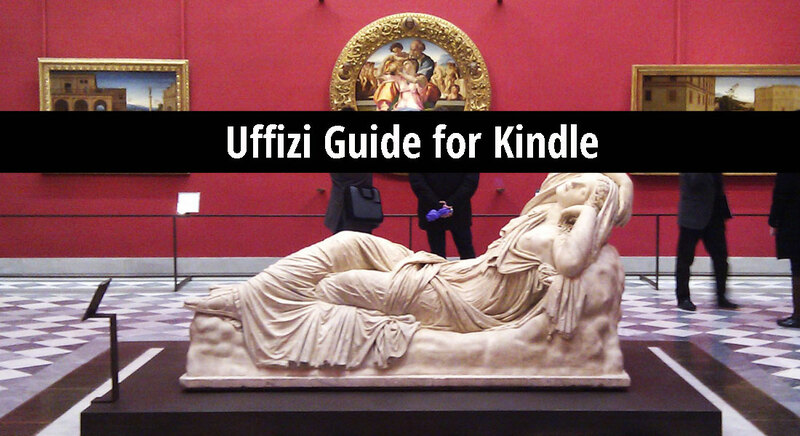 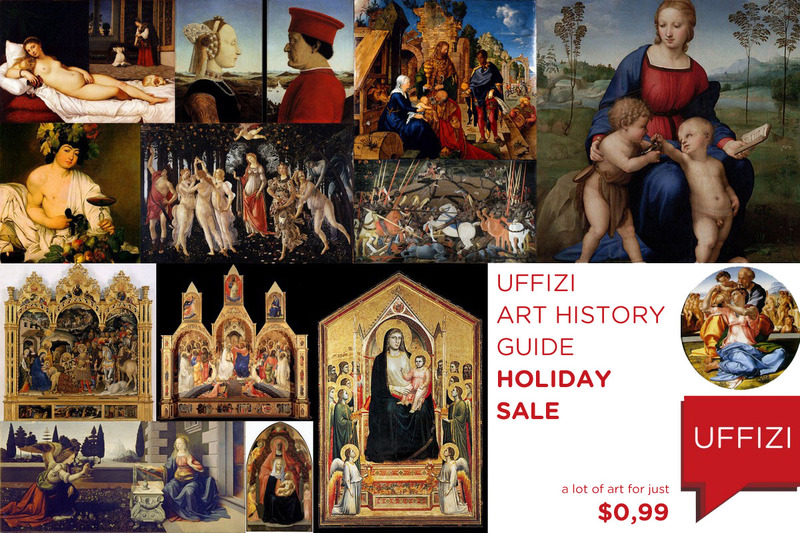 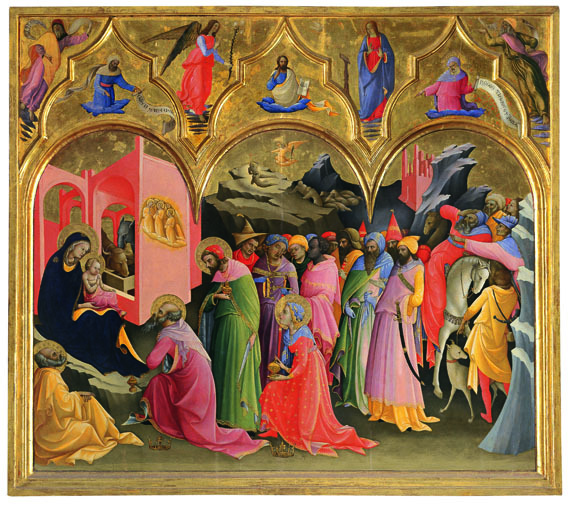 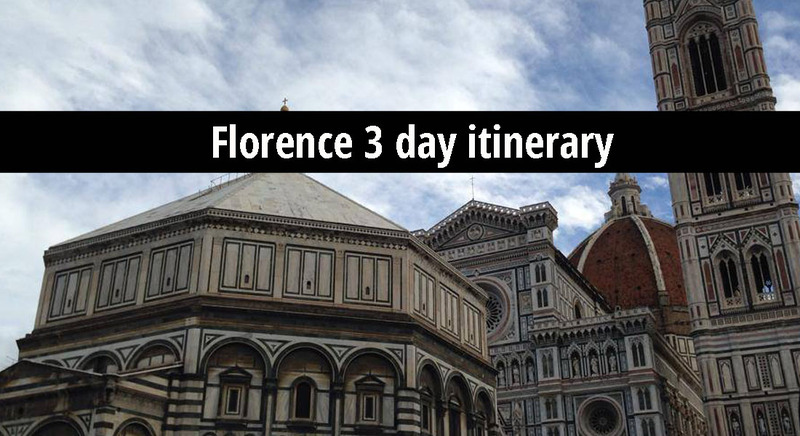 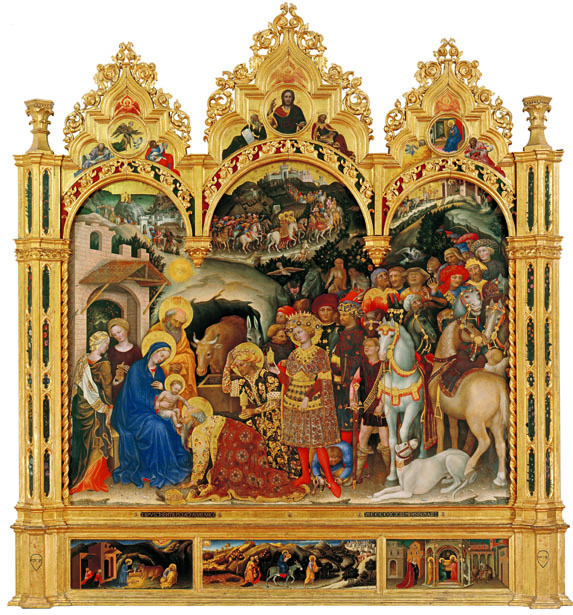 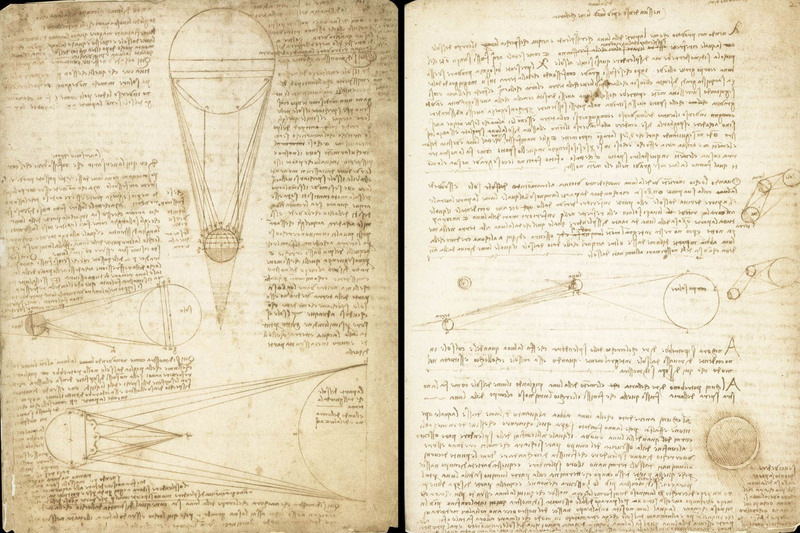 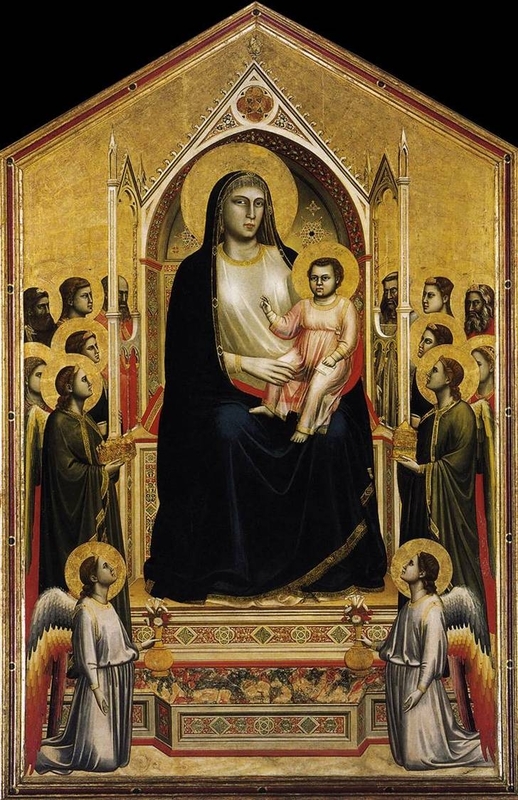 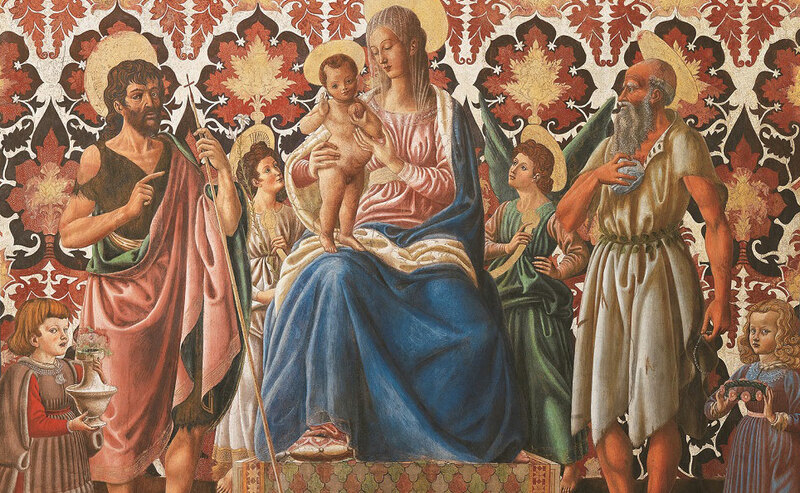 Uffizi Art History Guide app sale! 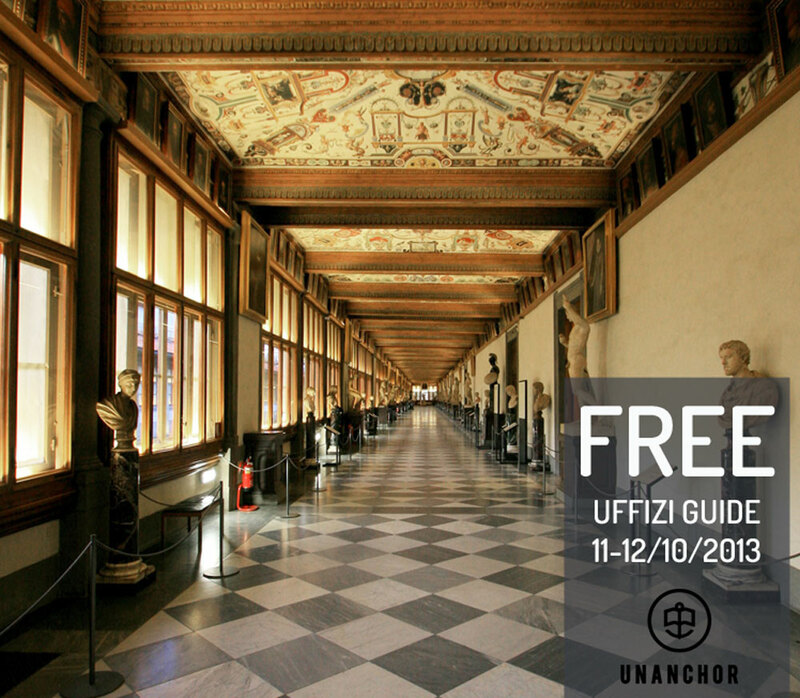 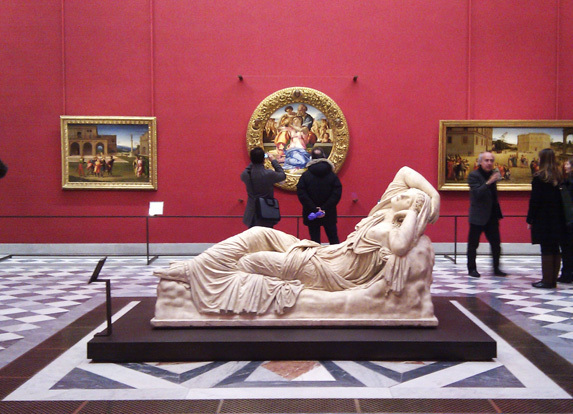 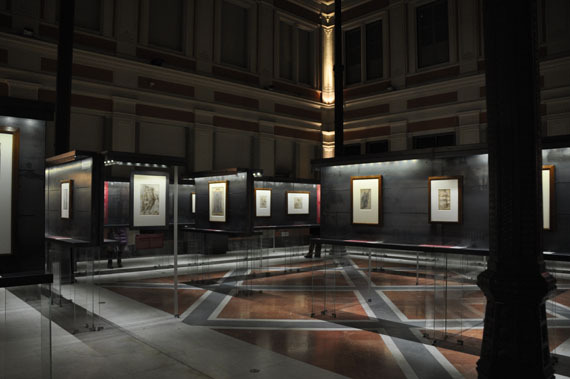 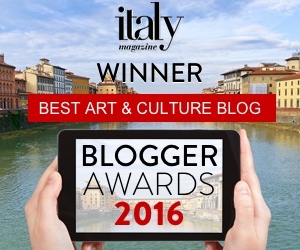 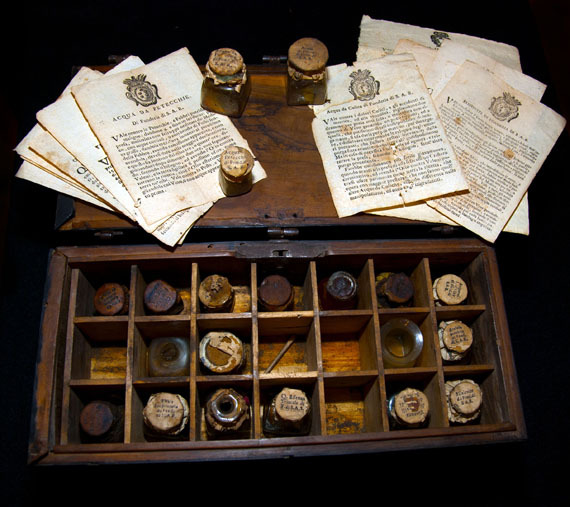 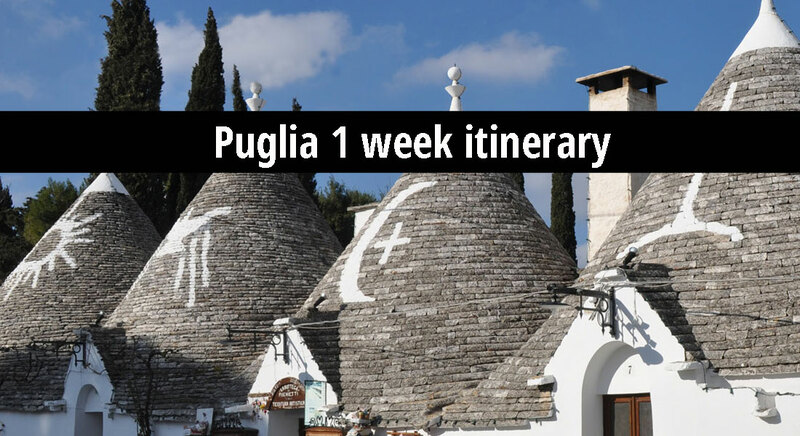 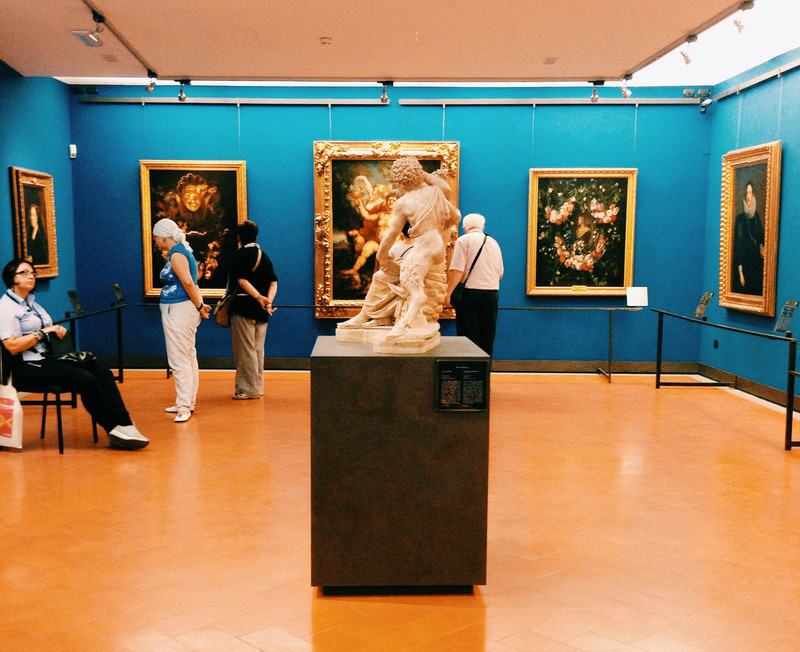 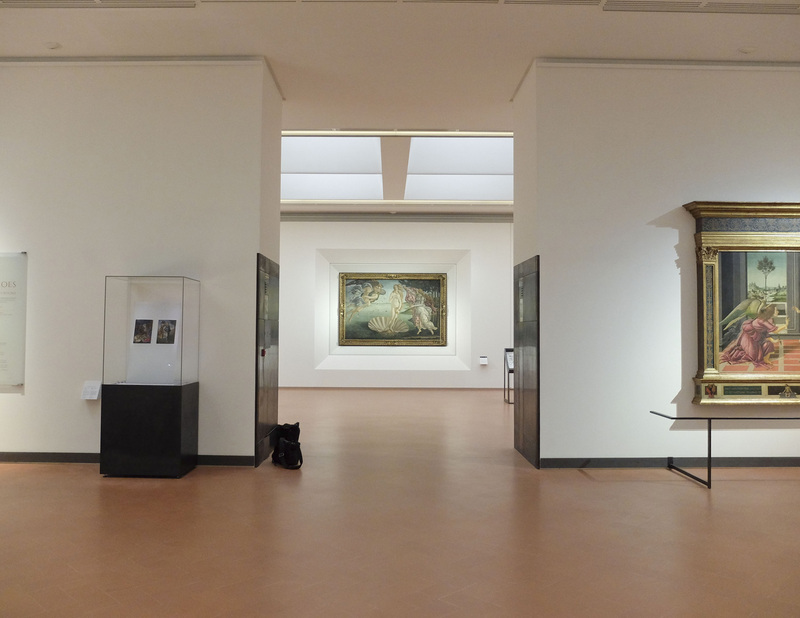 Uffizi now offers evening aperitivo and evening museum visit!